What would our lives be like if we could break through the illusions of imitation, if we could have everything we want and become truly conscious in our daily lives? What would it feel like if we could access our own True Selves? 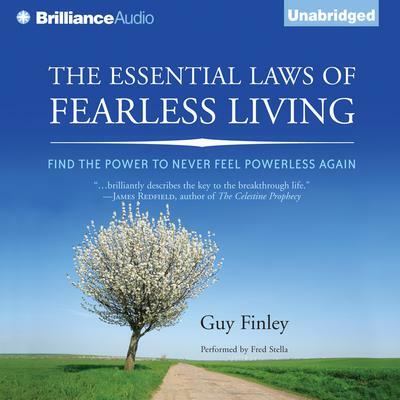 Through forty concise, incisive essays in The Essential Laws of Fearless Living, Guy Finley provides readers a picture of what they can all aspire to. The lessons in this book are for readers to take into their hearts, to help lighten their loads of fear and suffering and enlighten their days. They are modern day parables, contemporary renderings of universal and ancient truths, and aphorisms to live by. Pain attracts pain. Fear begets fear. Don't wish for freedom; choose it. Choose to live in the Light of reality. 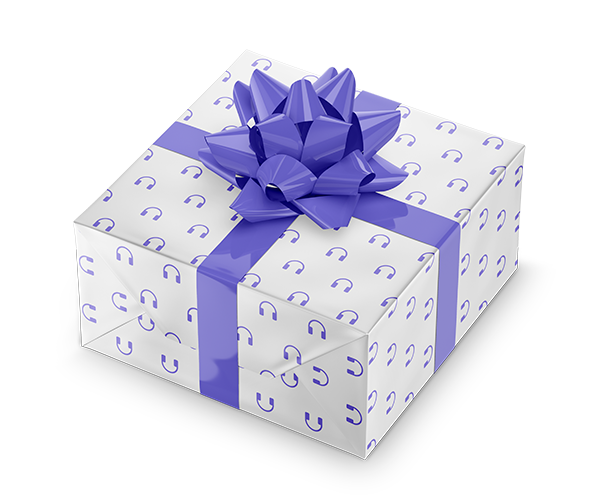 Give yourself what you really want. Guy Finley's ideas cut straight to the heart of our most important issues and lead the way to a higher life, through his encouraging and accessible teachings. This is a book for readers to keep at their sides.